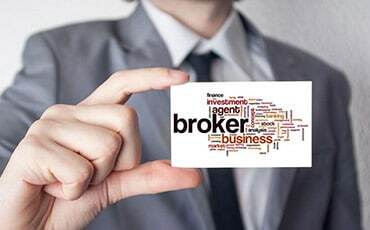 Selling your own home without a real estate agent is difficult enough, but selling your business without professional help from a certified business broker is an intense and unique challenge. Whether you are beginning the process of selling your restaurant, club, retail store, construction company, or anything in between, working with a business broker is the single most effective way to find legitimate buyers and earn the most in your sale. Owning and running a successful and profitable restaurant or bar is a difficult task. Even popular franchised restaurants and long-established bars experience financial setbacks that threaten their place in the industry. 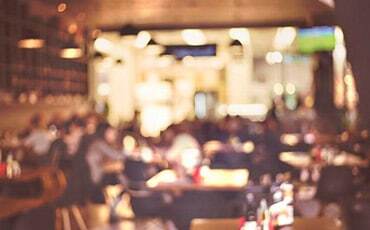 If your restaurant or bar is losing money, selling might be your best option. Just be sure to carefully map out your steps so your sale runs smoothly and secures as much money as possible.